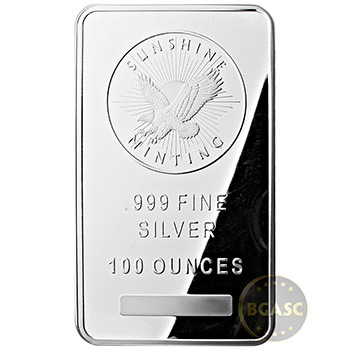 The 100 troy ounce Sunshine Minting Silver Bullion Bar is .999 fine Silver. 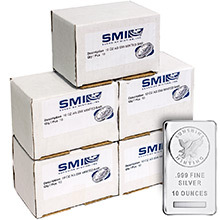 Each one of these 100 oz. 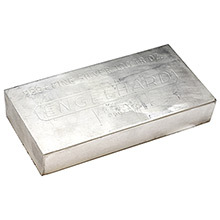 silver bricks comes stamped with its own unique serial number for added authenticity. 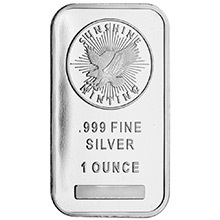 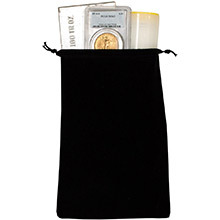 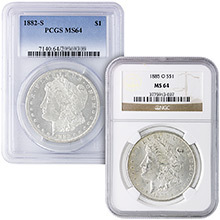 The reverse side features Sunshine Minting's MINT MARK SI™ security seal. 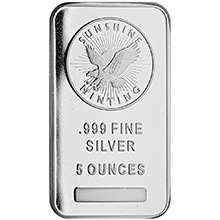 Place the Sunshine Mint Decoder Lens (sold separately) over the MINT MARK SI™ security seal and the word "VALID" will appear at a certain angle. 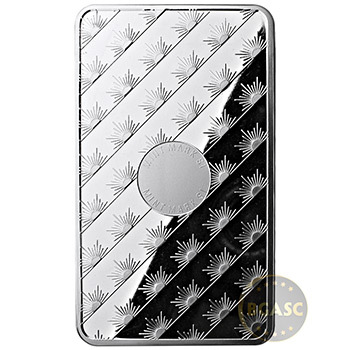 Turn the decoder card 90 degrees (vertical) and a sunburst pattern emerges. 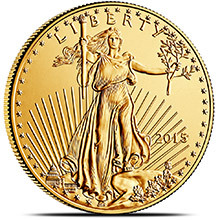 In a world of financial uncertainty, the last thing you want to worry about is the authenticity of your Precious Metals investments. 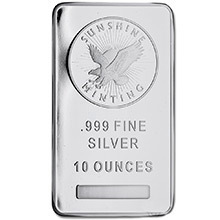 That's why Sunshine Minting has incorporated a counterfeit protection security feature on the reverse of its Gold and Silver bullion products. 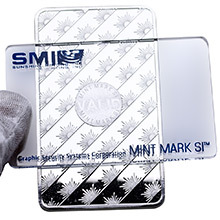 The MINT MARK SI™ security feature is not visible with the naked eye and can be validated only with this special Sunshine Mint Decoder Lens.